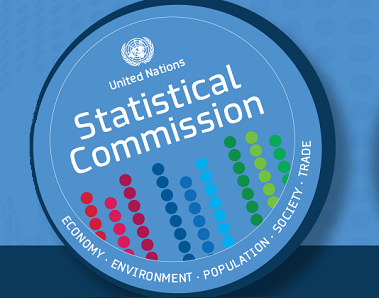 The United Nations Statistical Institute for Asia and the Pacific (SIAP) in collaboration with the United Statistics Division (UNSD) is conducting a training workshop short term economic indicators and service statistics in Chiba, Japan during 25-27 September 2017. The training course focuses on contemporary issues in the production of macroeconomic indicators that are crucial for monitoring short term economic developments using standard 2008 SNA methods and related approaches. Specifically, the course will focus on statistics relating to business cycles, short -term macroeconomic indicators and service sector statistics including their associated measures. Participants have been drawn from Asia-Pacific countries. Other collaborating partners are the Ministry of Internal Affairs and Communication (MIC) of the Government of Japan and the Swiss Economic Institute.